983 square feet with 2 bedrooms and 2 full baths. Living room has new carpet, a cozy gas fireplace and sliding doors to the deck. Master bedroom suite with walk-in closet and it’s own bathroom. 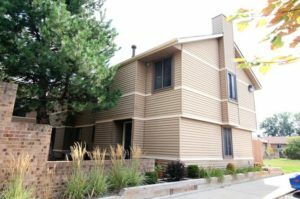 To schedule a private showing for 350 Briarcrest #165 or request more information, contact the Ann Arbor Condo specialists with The Bouma Group, Realtors today at 734-761-3060 or email info@bouma.com. View photos and amenities for the Briarcrest Condo complex here! 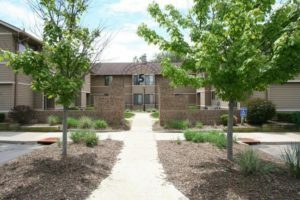 Briarcrest is an Ann Arbor complex with a great location, many amenities are nearby and there are ponds and wooded areas for residents to enjoy. There is currently 1 condo listed for sale and so far this year, 8 have sold. $175,000. 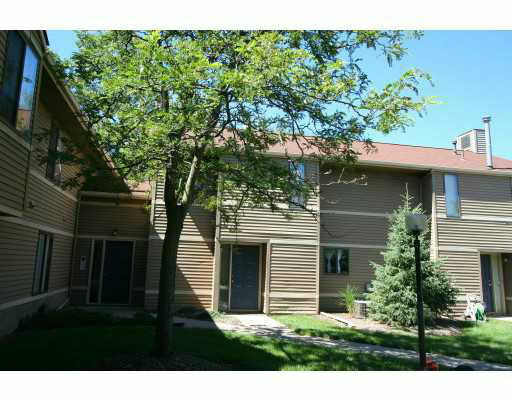 275 Briarcrest Dr. #196, Ann Arbor. 1134 square feet with 2 bedrooms and 2.1 baths. $165,000. 200 Briarcrest Dr. #118, Ann Arbor. 983 square feet with 2 bedrooms and 2.0 baths. $160,900. 200 Briarcrest Dr. #116, Ann Arbor. 983 square feet with 2 bedrooms and 2.0 baths. $160,000. 300 Briarcrest Dr. #142, Ann Arbor. 983 square feet with 2 bedrooms and 2.0 baths. $155,000. 325 Briarcrest Dr. #178, Ann Arbor. 983 square feet with 2 bedrooms and 2.0 baths. $152,000. 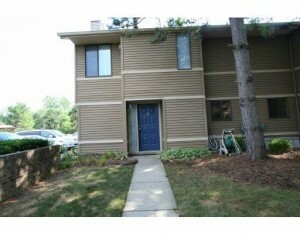 200 Briarcrest Dr. #124, Ann Arbor. 1134 square feet with 2 bedrooms and 2.1 baths. $140,400. 300 Briarcrest Dr. #140, Ann Arbor. 983 square feet with 2 bedrooms and 2.0 baths. $134,000. 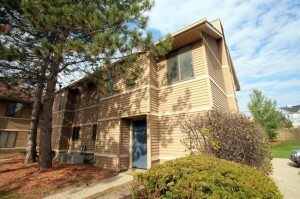 350 Briarcrest Dr. #159, Ann Arbor. 983 square feet with 2 bedrooms and 2.0 baths. Last year, 10 condos sold with an average sale price of $139,710 and an average price per square foot of $140.00. The 8 condos sold this year have and ASP of $155,288, up 11%, and an A$/SF of $152.00, up 9%. To learn more about condo values, contact the real estate specialists with The Bouma Group at (734)761-3060 or email info@bouma.com. View more Ann Arbor condominiums here! 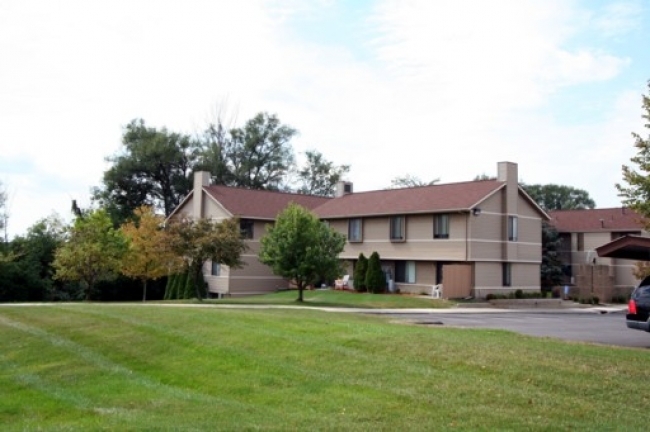 Briarcrest condos have a great central Ann Arbor location and a moderate price. There are 4 units listed for sale and so far this year, 8 have sold. $140,000. 250 Briarcrest #136, Ann Arbor. 1134 square feet with 3 bedrooms and 2.1 baths. $139,900. 300 Briarcrest #140, Ann Arbor. 983 square feet with 2 bedrooms and 2 baths. $160,000. 225 Briarcrest #208, Ann Arbor. 1134 square feet with 2 bedrooms and 2.1 baths. $139,000. 250 Briarcrest #130, Ann Arbor. 983 square feet with 2 bedrooms and 2 baths. $138,000. 325 Briarcrest #178, Ann Arbor. 983 square feet with 2 bedrooms and 2 baths. Last year, 7 units sold with an average sale price of $130, 786 and average price per square foot of $126.00. The 8 that have sold in 2016 have an ASP of $139,275, up 6.5%, and A$SF of $139.00, up 10%. For instant alerts when new condos come to the market, or for more information on the Briarcrest community, contact the real estate specialists with The Bouma Group at 734-761-3060 or info@bouma.com. View all Ann Arbor Condo complexes here! Living room features a corner fireplace and sliding doors to the covered deck. Ceramic tiled kitchen overlooks the living room. Clubhouse, gym, and in-ground pool in the complex. 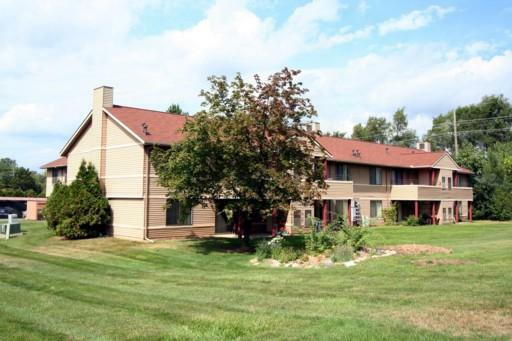 To schedule a showing for 275 Briarcrest #187, or to learn more about this Briarcrest Condo, contact us at The Bouma Group at 734-761-3060 or email info@bouma.com today! 1134 square feet with 2 bedrooms and 2.1 baths. Nicely painted and freshly cleaned carpet. Open living room has a cozy fireplace and sliding glass doors to the patio. Master bedroom features a walk-in closet and private bath. For more information on 175 Briarcrest #112 and to schedule a private showing, contact the real estate specialists with The Bouma Group today at 734-761-3060 or email info@bouma.com. We’ve been the leading sellers of Ann Arbor Condos for more than 15 years and know that market better than anyone! To learn more about 200 Briarcrest #121, Ann Arbor or to schedule a private showing, contact the real estate specialists at The Bouma Group today at 734-761-3060 or info@bouma.com. To learn more about 175 Briarcrest #101 or to schedule a private showing, contact the Ann Arbor Condo specialists today at 734-761-3060 or info@bouma.com. Visit our Ann Arbor Real Estate website here and view all of our featured listings! 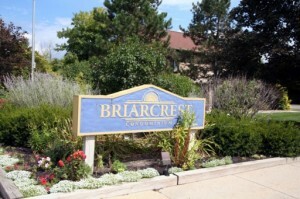 Briarcrest Condos is a collection of townhouse and apartment style units located in central Ann Arbor close to Briarwood Mall, Whole Foods Market, I-94, downtown Ann Arbor, shopping, and a variety of restaurants. There are currently 2 units for sale at Briarcrest with 1 under contract. 1 condo has sold and 3 have been rented out so far this year. $89,900. 983 square feet with 2 bedrooms and 2 baths. 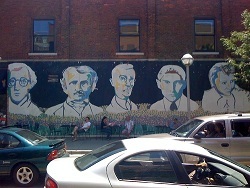 The State Street area has, for over 150 years, offered a rich array of goods, services and Ann Arbor real estate situated near the main campus of the University of Michigan. From the annual State Street Art Fair in July to a quick sandwich at Potbelly to the perfect condo to call “home,” State Street provides virtually everything today’s savvy urban dweller needs and wants. Although the economy has taken a toll on businesses across the nation and in Ann Arbor, confidence is growing as the South State Street business corridor begins to revitalize. Pittsfield Township officials are actively and aggressively seeking to grow the job market and overcome numerous vacancies, restoring the fiscal health of the area. According to Township Supervisor Mandy Grewal, area officials are “getting out there and outlining the benefits to businesses of locating” in the community.